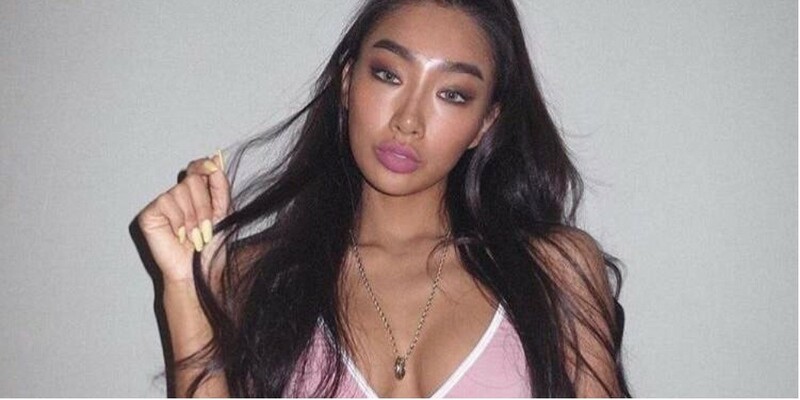 On the May 15 airing of MBC Every1's 'Video Star', Moon Gabi stated, "People are very curious about the person Moon Gabi more than I thought. I want to clarify some misunderstandings." First, she talked about her dark complexion and mentioned how many people think she's naturally dark. Moon Gabi explained that she is dark but she also tans.�She said, "On one variety show, I was asked, 'Is that your natural tone?' and it was oddly edited. I'm already dark but I do use tanning creams, oils, and moisturizers. It was edited as if I don't tan at all but I do. I'm naturally dark but I also tan." Next, Moon Gabi talked about cosmetic surgery rumors. She said, "I've really only done my eyes on my face. I tell people that when I meet them. I do my makeup as if I've gotten surgery. I give a lot of attention to my eye makeup. My lips are mine."